While there are endless books, courses, and seminars you can take on management, most are NOT designed specifically for you the person running a retail business. And, even if they are, they’re usually “lite” on REAL strategies to achieve your goals and, therefore, a waste of your time and money. Or, they’re not based on real life experience. Often they’re developed, and taught, by someone who isn’t and, has never, ever actually “lived retail” day in and day out like you have! Working the front lines does wonders for your perspective on the business. 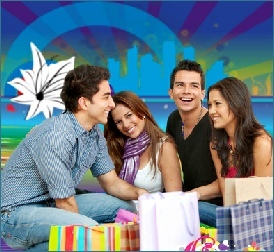 Our highly acclaimed and world renowned Retail Management experts, along with a team of other dynamic retail management professionals, compiled all of their collective works into the Ultimate Retail Success Collection - a highly coveted resource many top retail management professionals are using to perfect their retail management skills. And now YOU, too, can discover the quickest and easiest way to run a retail operation profitably... without squeezing the life out of your people or your expense budget. 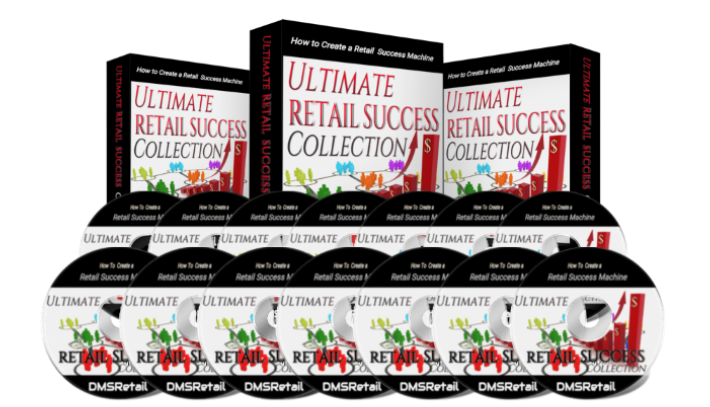 Inside the Ultimate Retail Success Collection you'll find ideas, tips, advice and plans that will, literally, add hundreds of thousands of dollars, and more, to your revenue. 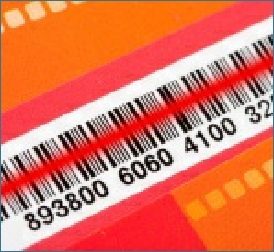 It includes pretty much everything any retailer would need to run a profitable operation. As we said, above, you can make more money. When you have to maximize your human potential and productivity, you must rely both on individual power and teamwork. It is a delicate balance of clear expectations, strong motivation and effective coaching. Well executed product / service strategy is of tremendous importance for the over-all performance of a retail organization. What to buy, how to distribute , how to promote... The list goes on. One of the biggest challenges for the District / Area / Regional Manager is the fact that a multi-unit retail operation has a lot to do with remote systems and influence. That requires strong leadership. You can come up with the best strategy and action plans but if you are not executing well, none of that is going to get you the performance you want. You need supporting systems in place . Even in this day of high technology involvement, personal touch and attention still has huge importance. It looks like it’s never going to change. We must be well prepared.